Building 429, comprised of Jason Roy (vocals), Jesse Garcia (guitar), Michael Anderson (drums), and Aaron Branch (bass), released its fifth studio project, Listen to the Sound, on May 10, 2011. Produced by Jason Ingram (Chris Tomlin, Sanctus Real), Rusty Varenkamp (Tenth Avenue North, Sanctus Real) and Rob Hawkins (Fireflight, Anthem Lights), Listen to the Sound debuted at the top of iTunes’ Christian & Gospel Albums chart. The title track hit No. 1 on the CHR chart and Top 5 on Billboard’s National Christian Audience Chart. Follow up single “Made For You” reached Top 5 on the Christian CHR charts, while the project’s third single, “Where I Belong,” set precedent as the longest-running No. 1 song on the Billboard Christian Audience chart at 15 consecutive weeks. “Where I Belong” was Billboard’s 2012 Christian Song of the Year and Christian AC Song of the Year. 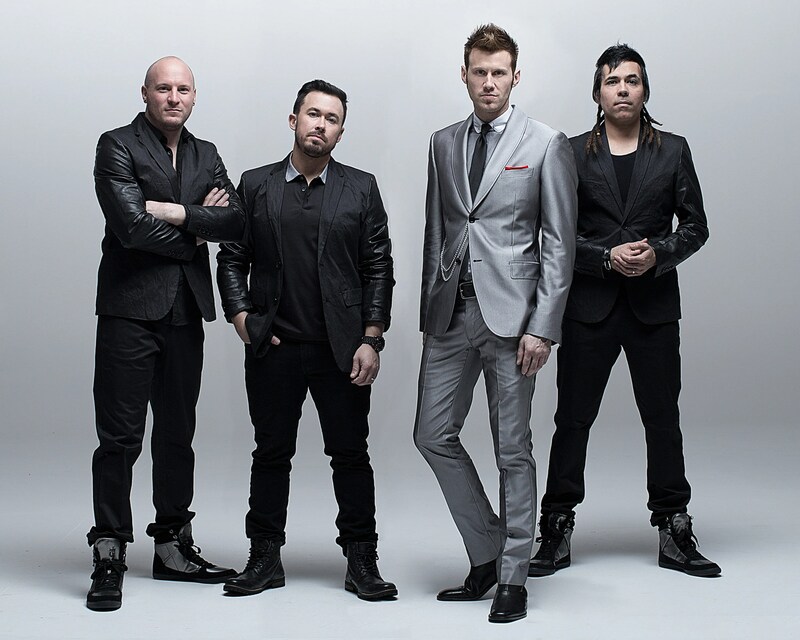 In addition, Building 429 was named Billboard’s Christian Songs Artist of the Year and Christian AC Songs Artist of the Year for 2012.